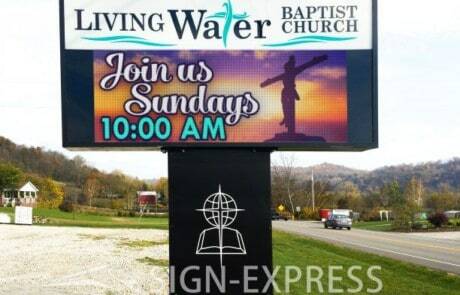 FREE sign design services are available at Sign-Express. 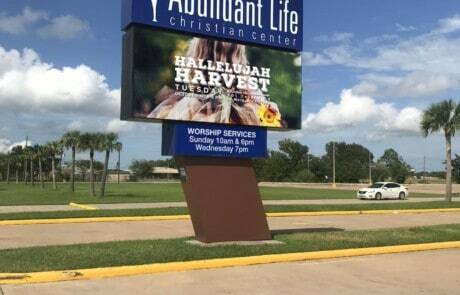 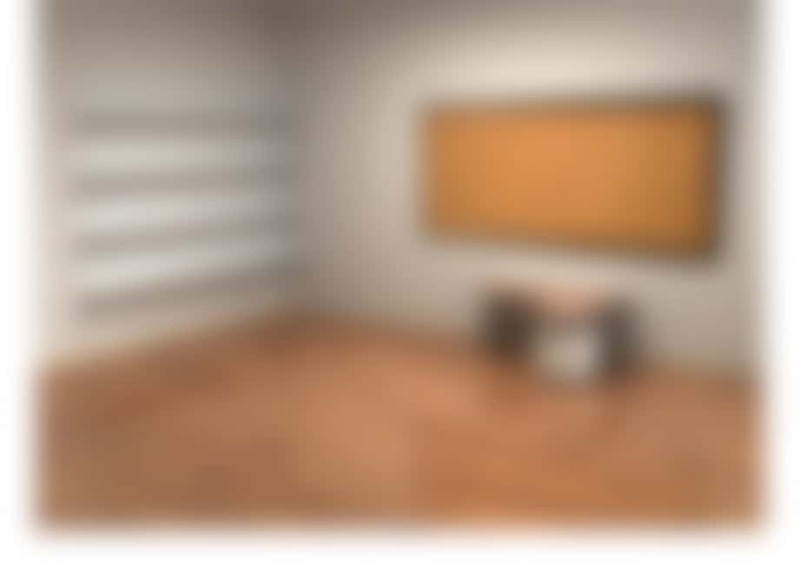 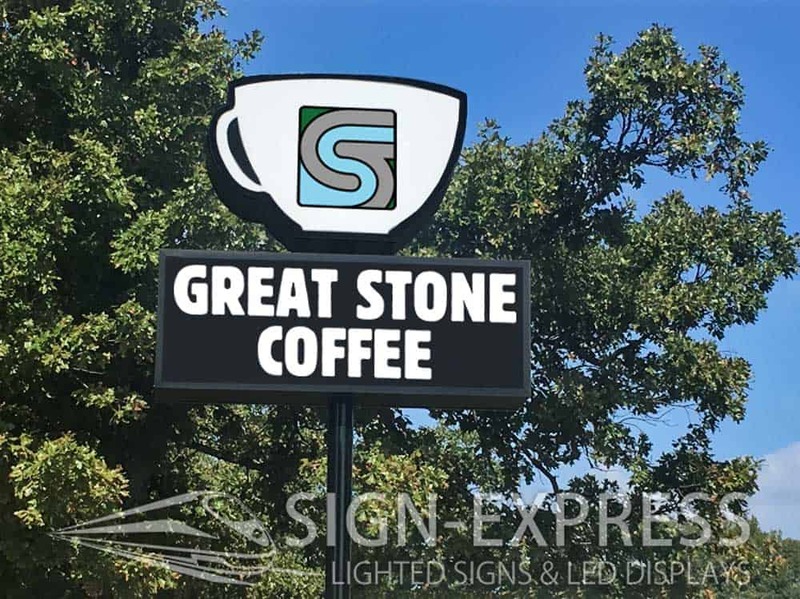 A professional sign design professional will contact you to discuss your request. 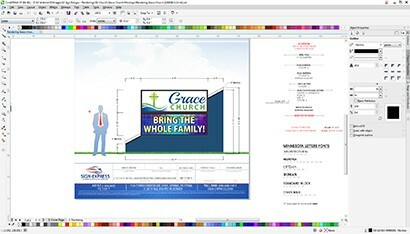 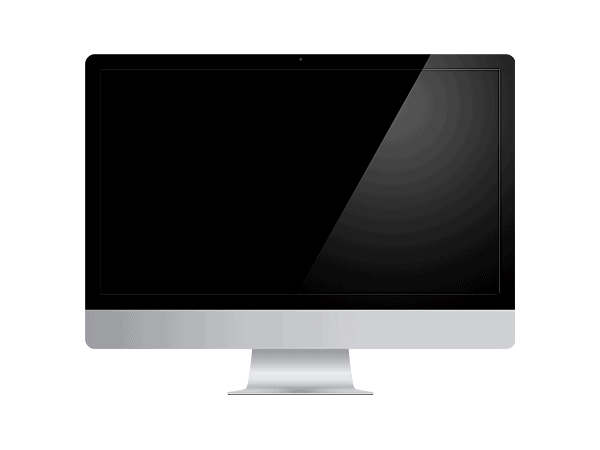 If you are unsure of what sign your would like to have rendered, no problem, we have hundreds of designs to choose from. 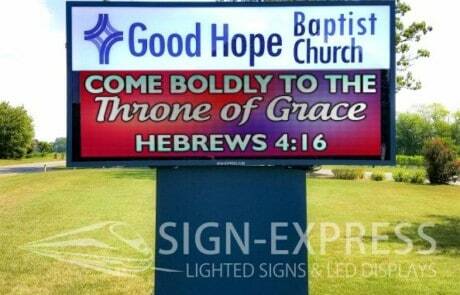 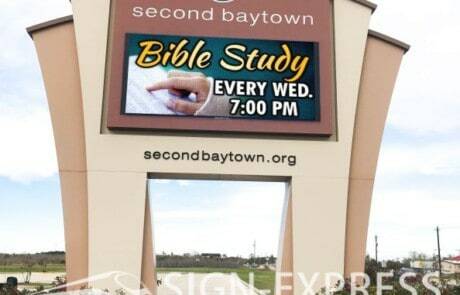 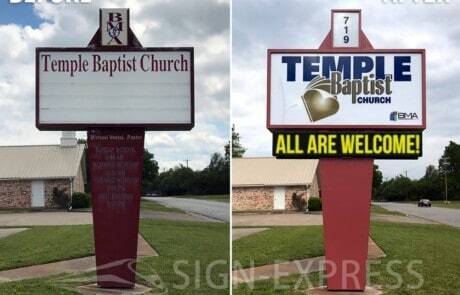 Sign design is not just a simple rendering or cookie cutter photo from a sign company catalog, it is much more. 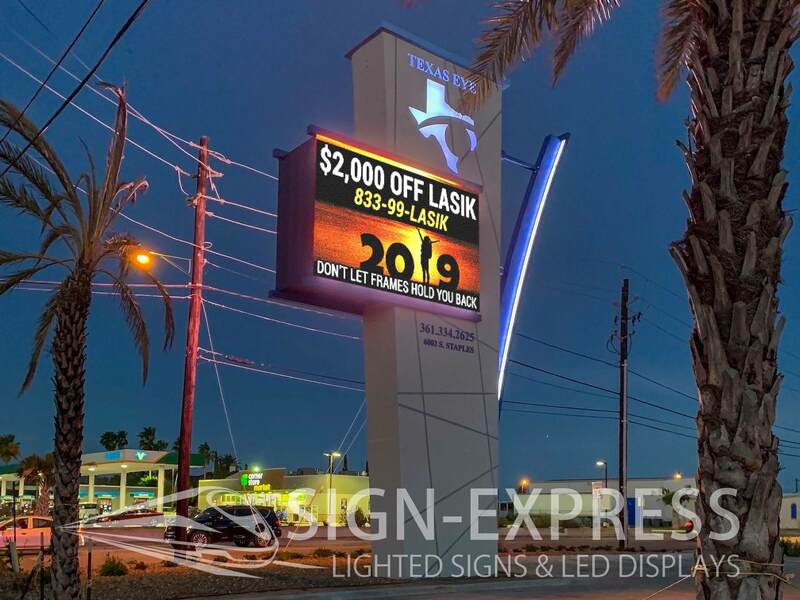 Several aspects of your location must be considered to appropriately design a sign that fits your sign permitting code, building design, target audience distance and traffic speed. 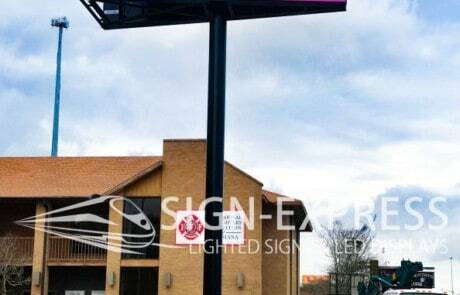 Receive a professional sign design and estimate, you have nothing to lose. 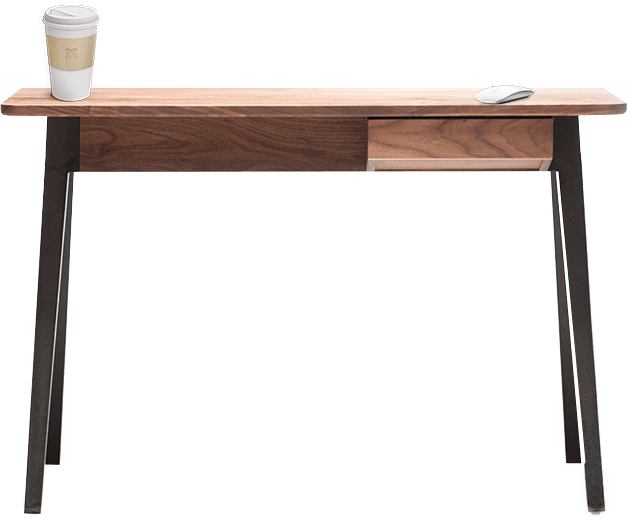 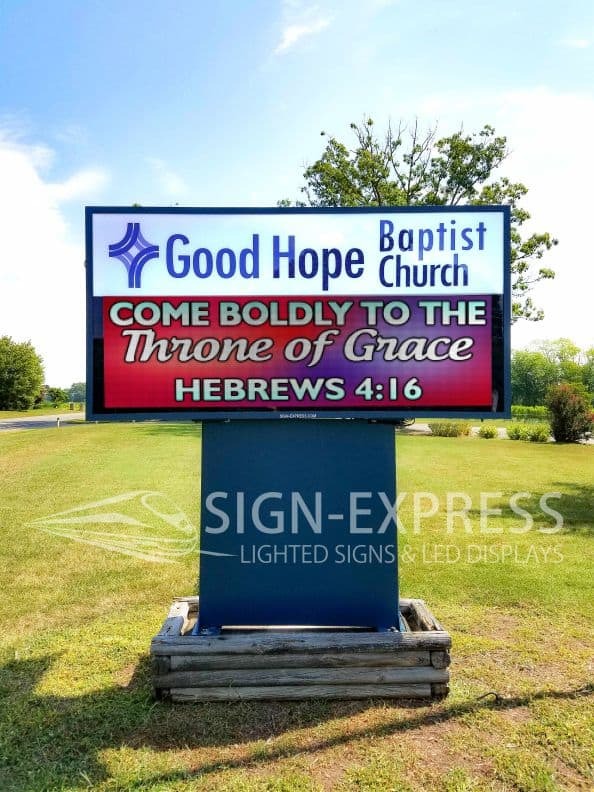 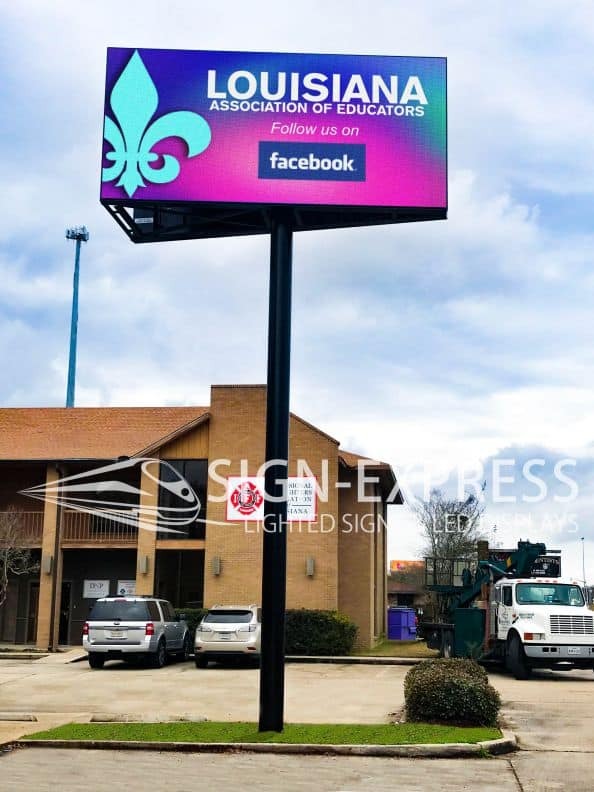 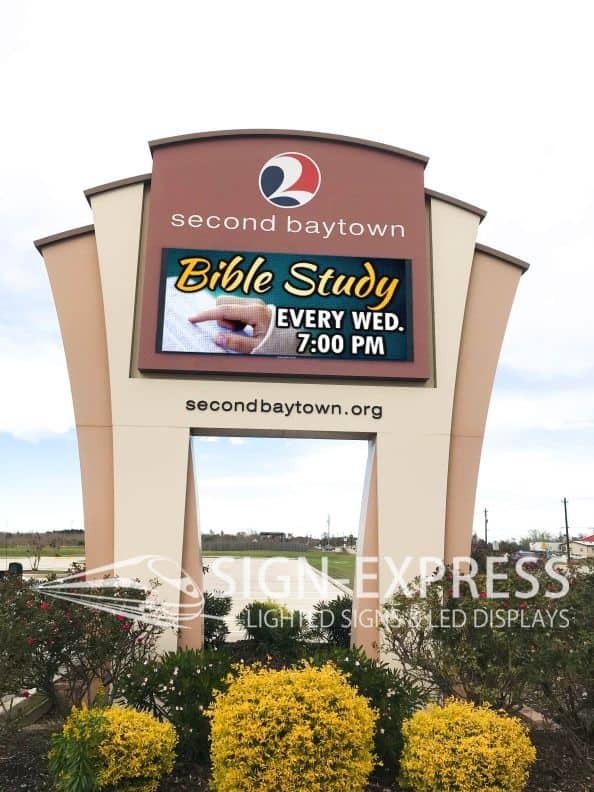 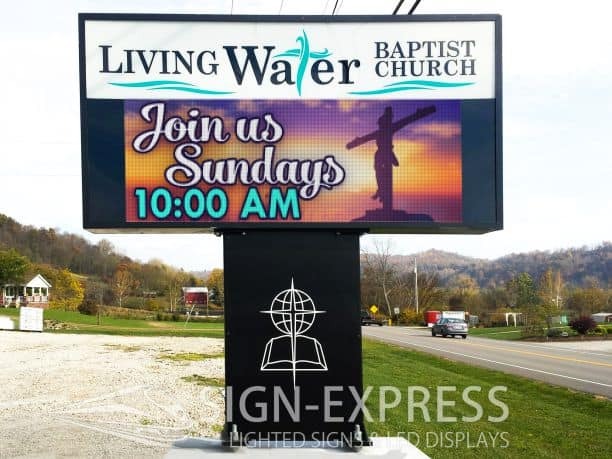 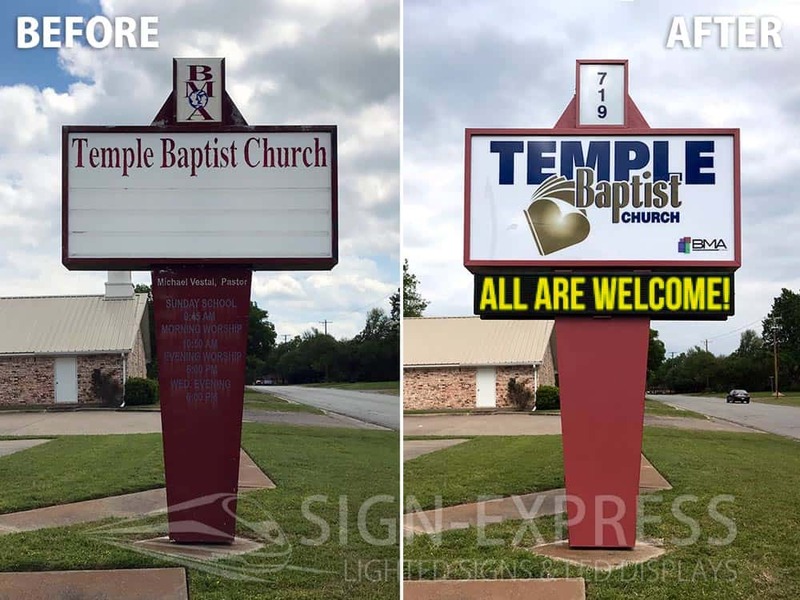 Sign-Express employs a proven sign design process that ensures that your sign is effective, quality crafted and works for your business or organization. 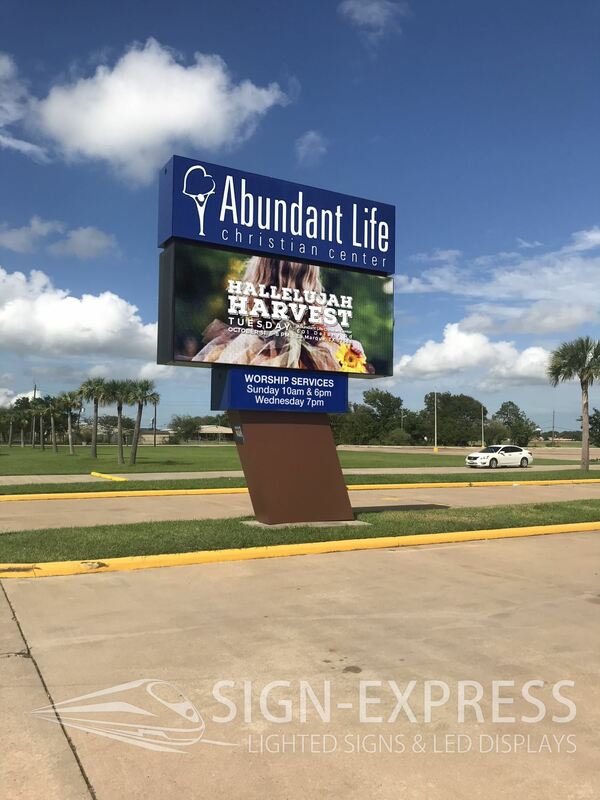 No job is too large or small! 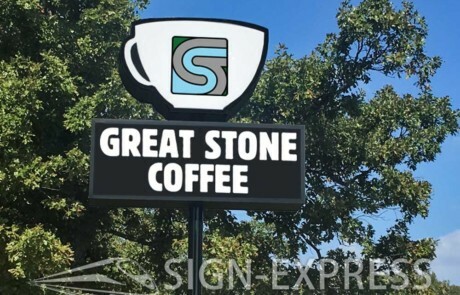 Be sure to provide the best contact number so we can discuss your sign design. 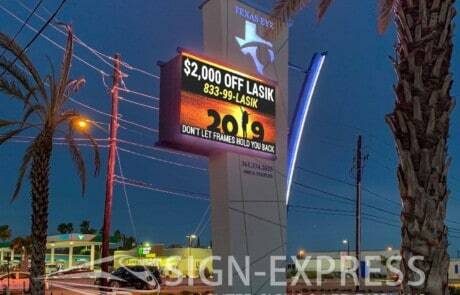 Please allow at least 48 hours for our sign designer to complete your request.